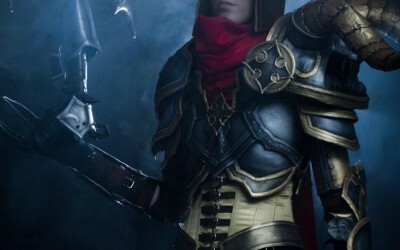 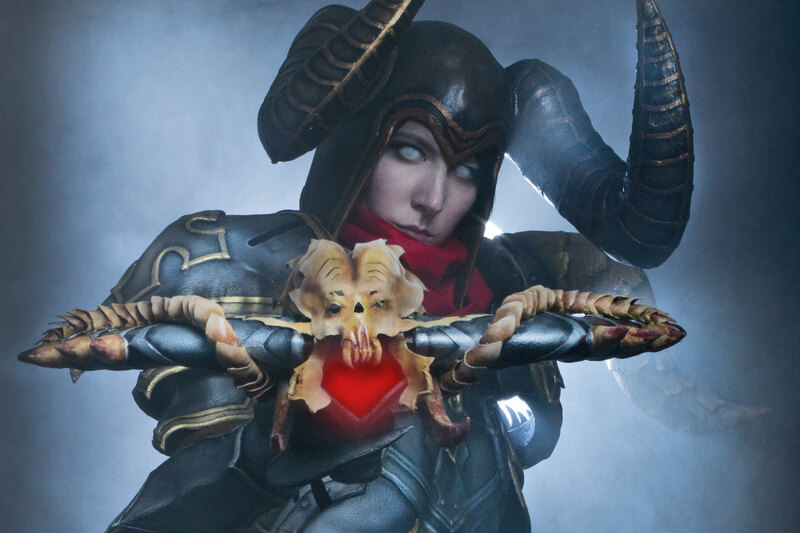 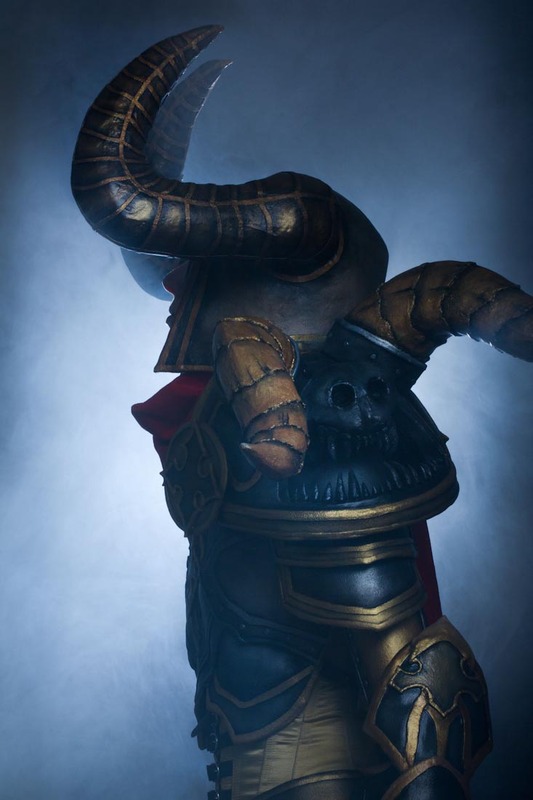 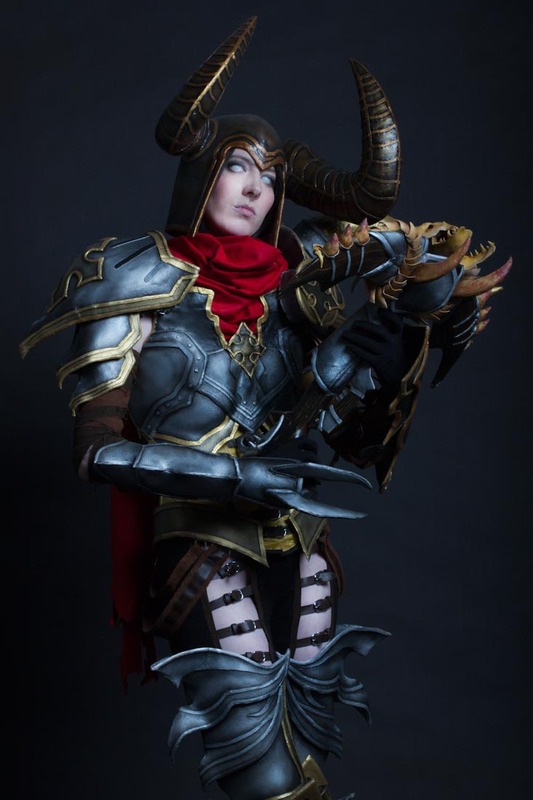 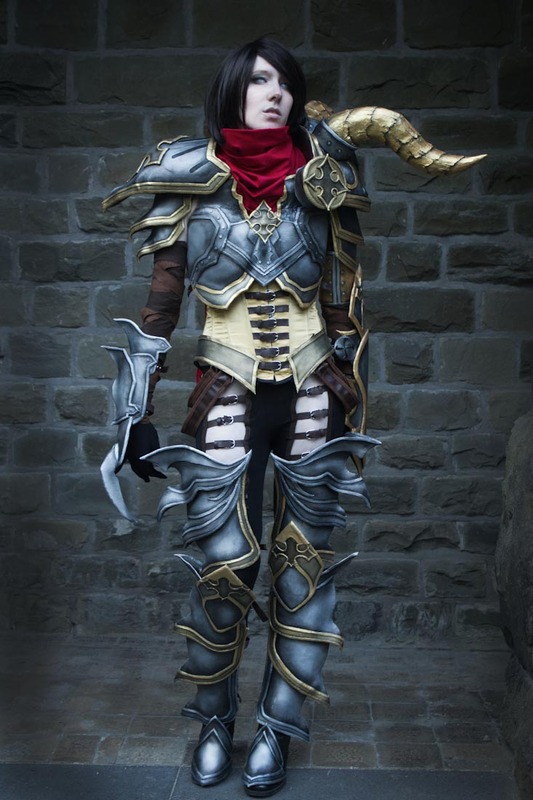 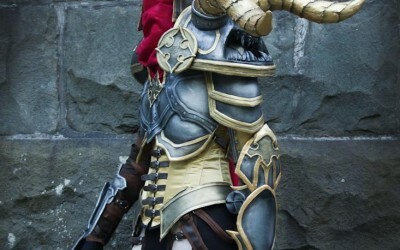 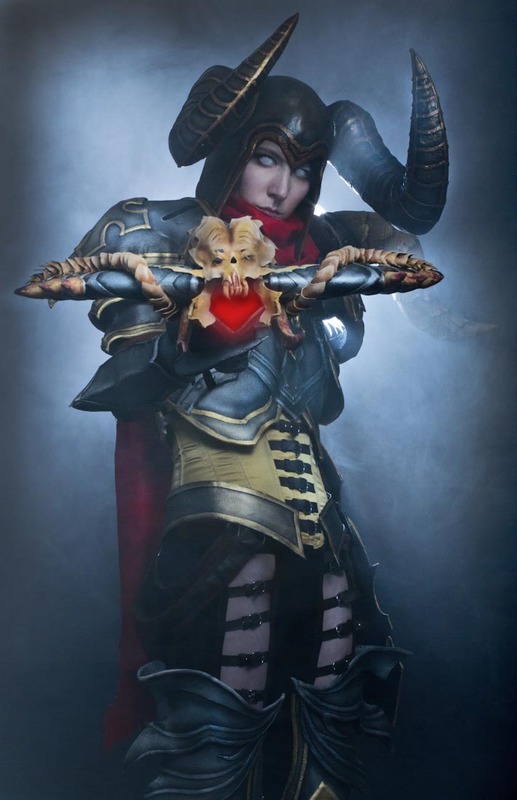 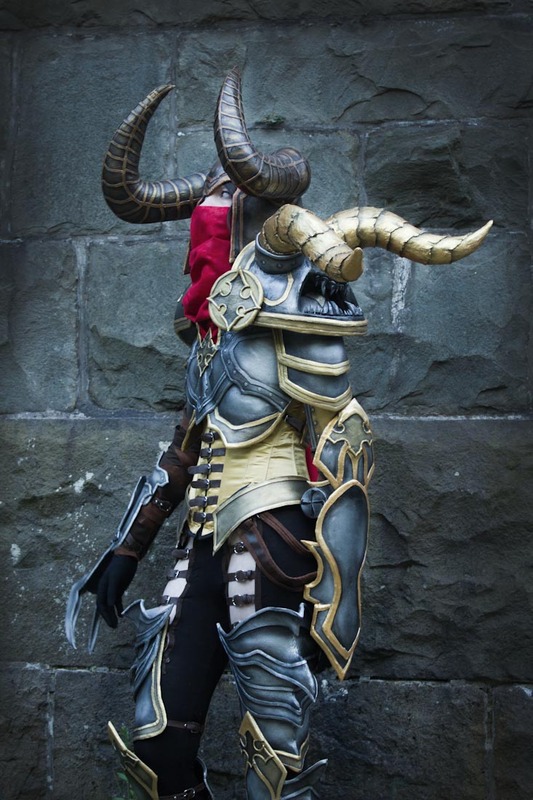 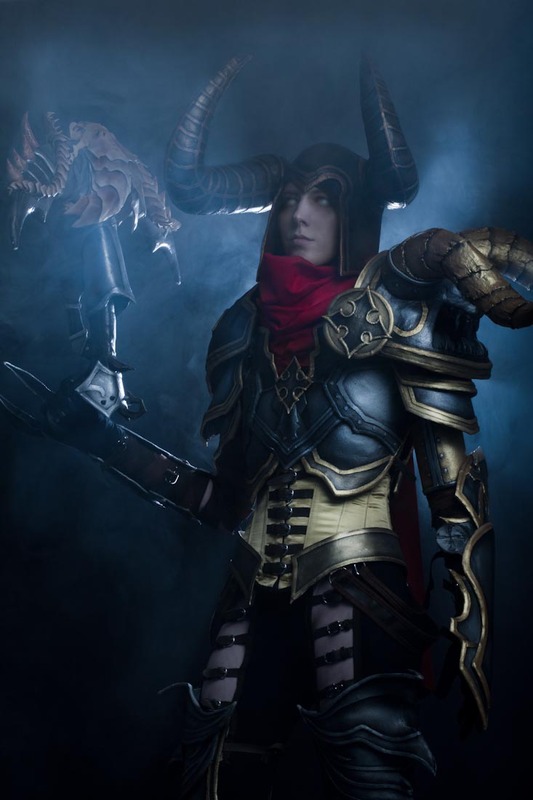 The costume that brought me fame and fortune was my third: the Demon Hunter from Diablo 3. 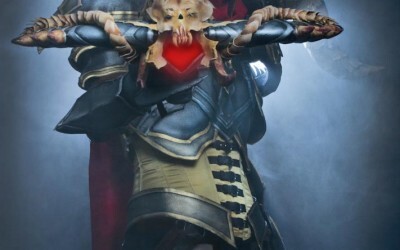 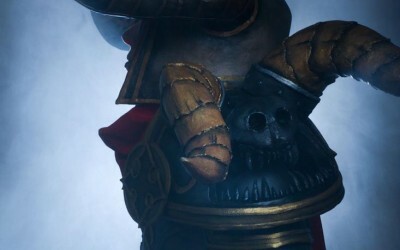 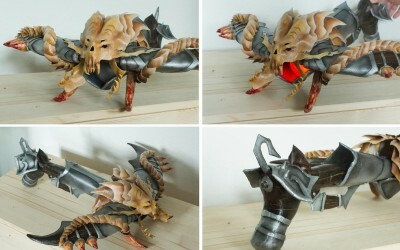 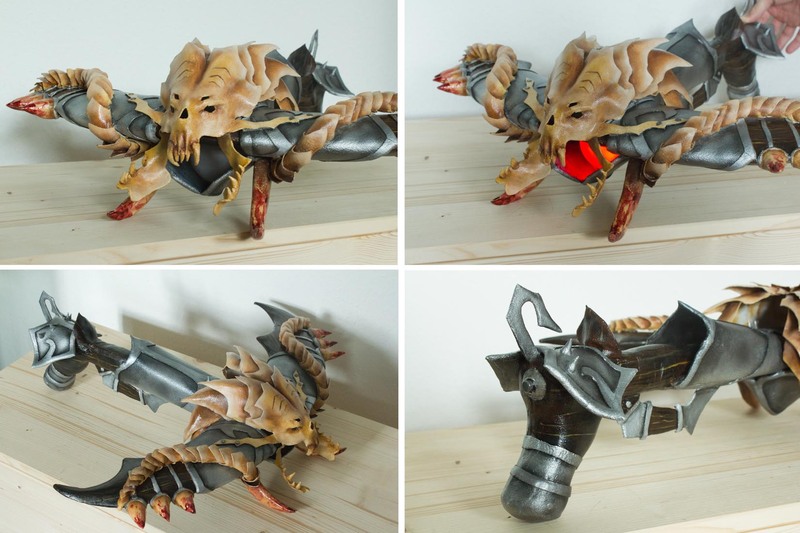 At the time that I made it, the now popular material Worbla Finest Art was still pretty unknown in the Cosplay World, so this armor was one of the very first that was made out of this material. 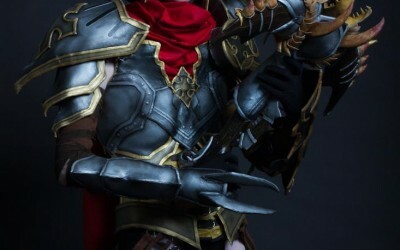 I had a weakness for complex and detailed armor right from the beginning. 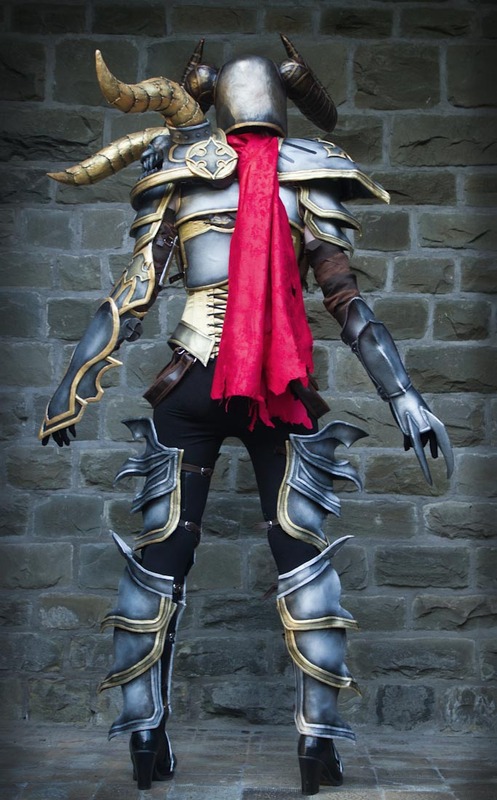 For the entirety of my two months semester break I practically did nothing but work on this costume and presented it proudly at the GamesCom 2012 Blizzard Costume Contest for the first time.